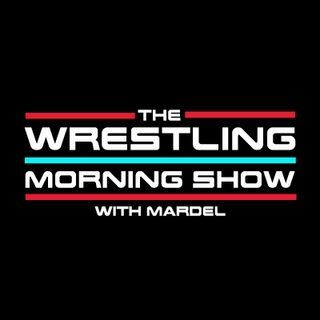 WWE 0 for 2 on "Go Home Shows", so we have our own this morning. Mardel and Coder put the finishing touch with the Selection Show 2.0-Breaking down the card with double sided scenario for MITB. What can be the several ways Nattie becomes a biggest winner of the night? Must win for Cass, plus Year of the Miz Part ll. Those topics and more.